Teach your students about positive character traits while also teaching them about prominent figures past and present. This resource focuses on the positive character trait of hope and how it was exemplified by Bob Marley. 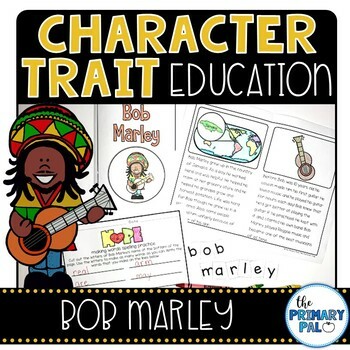 This resource is intended to serve as a supplement to the Character Tree Education video that is all about Bob Marley and Hope. Click here for the free video.